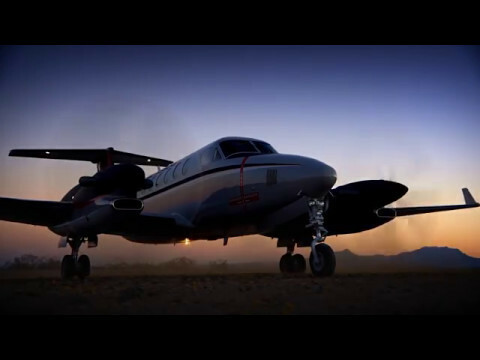 HomeAviation and Aircraft VideosSpecial Missions King Air 350ER! AOPA’s Editor at Large, Tom Horne, Flies the Beechcraft Special Missions King Air 350ER from Wichita to AOPA’s homebase at Frederick, MD. Earth’s Magnetic Field Is Going To Flip, Here’s How We Know!